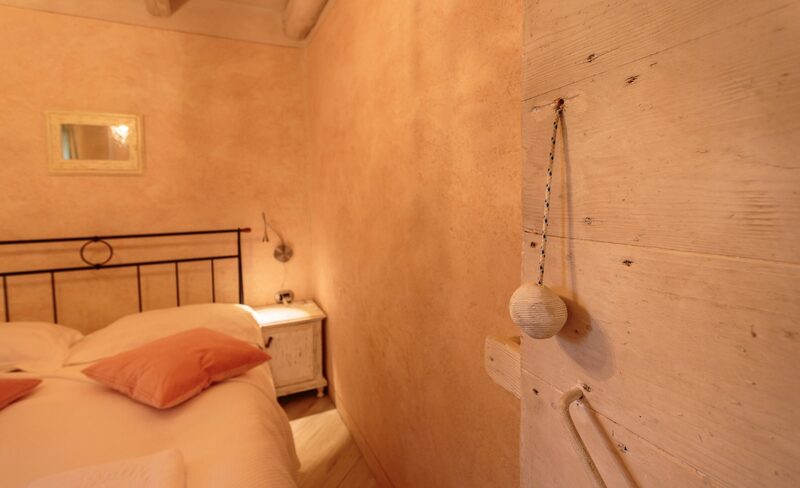 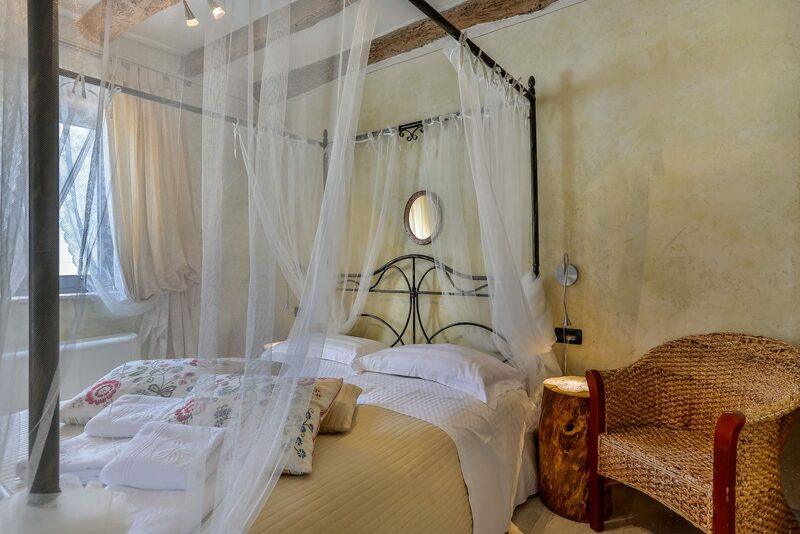 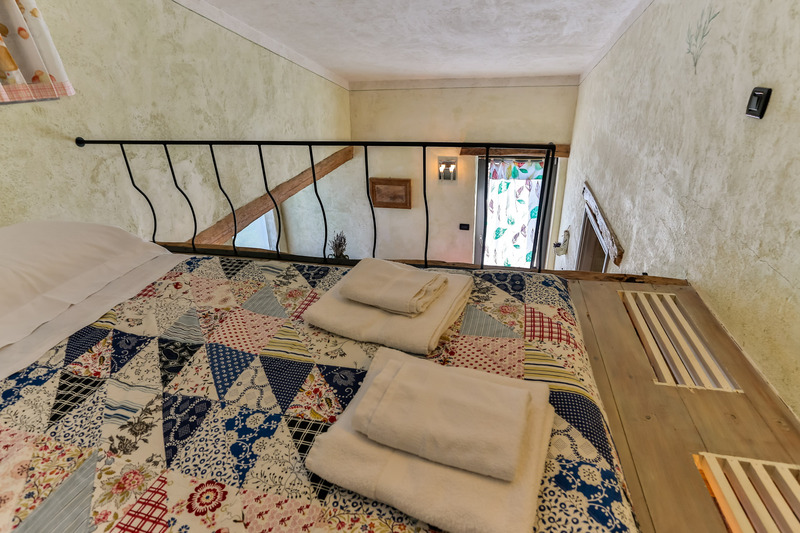 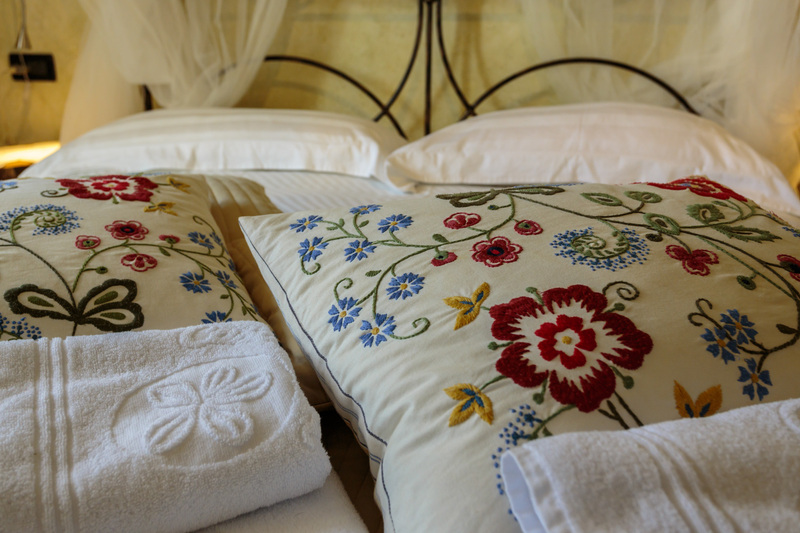 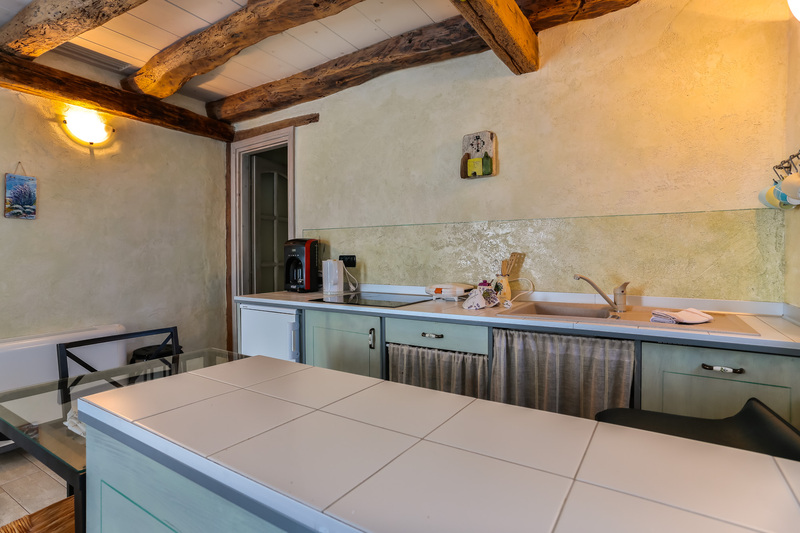 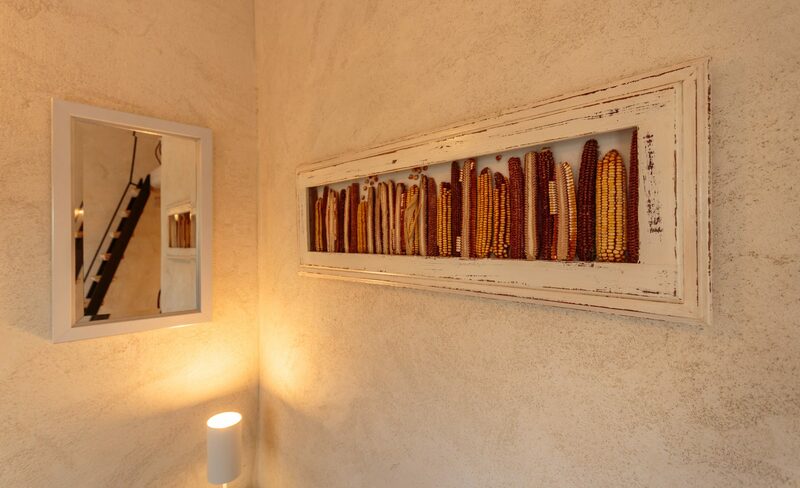 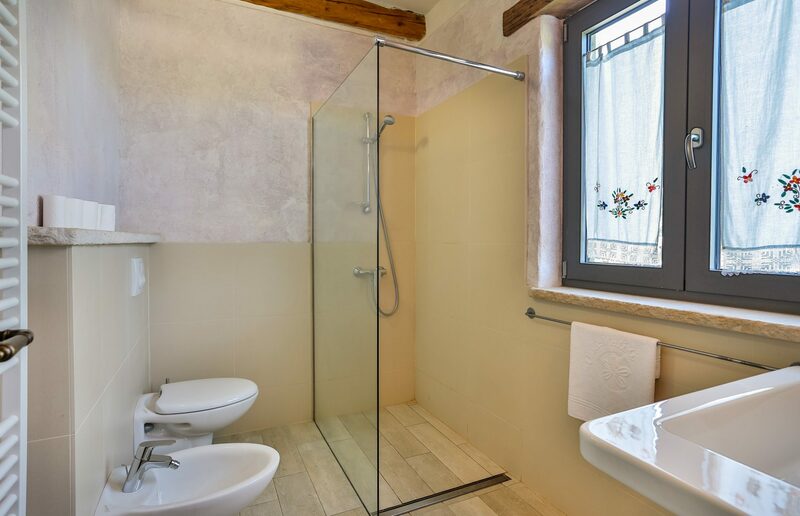 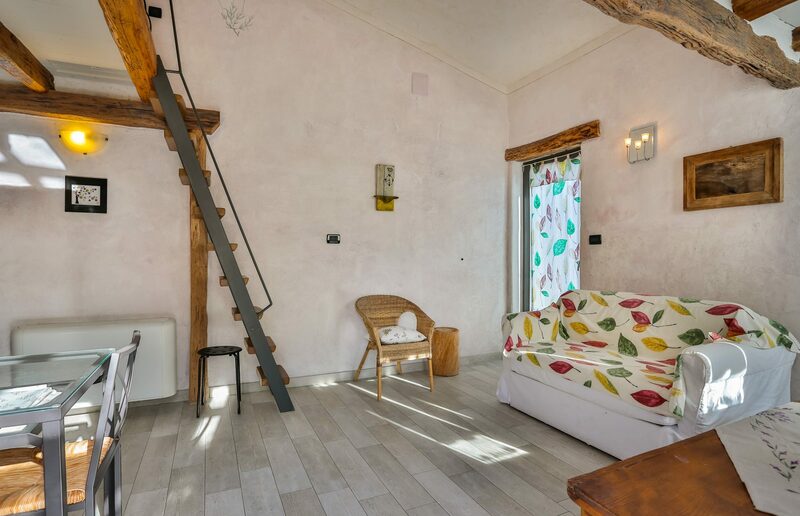 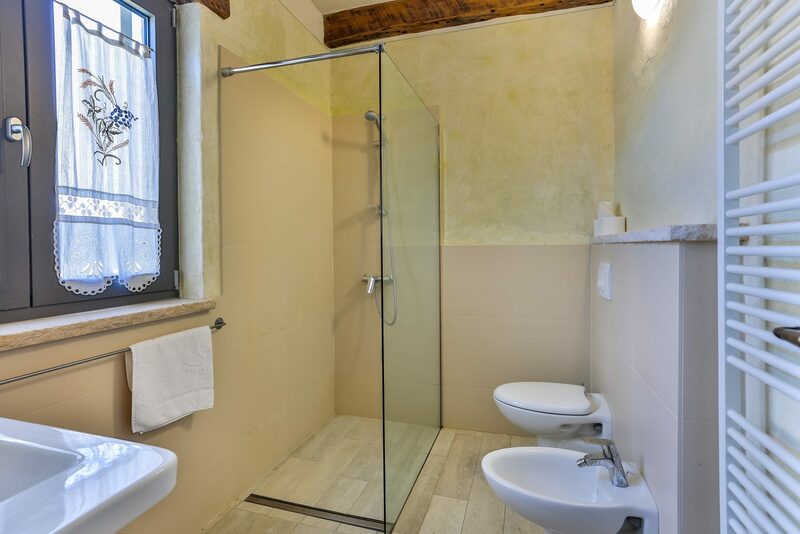 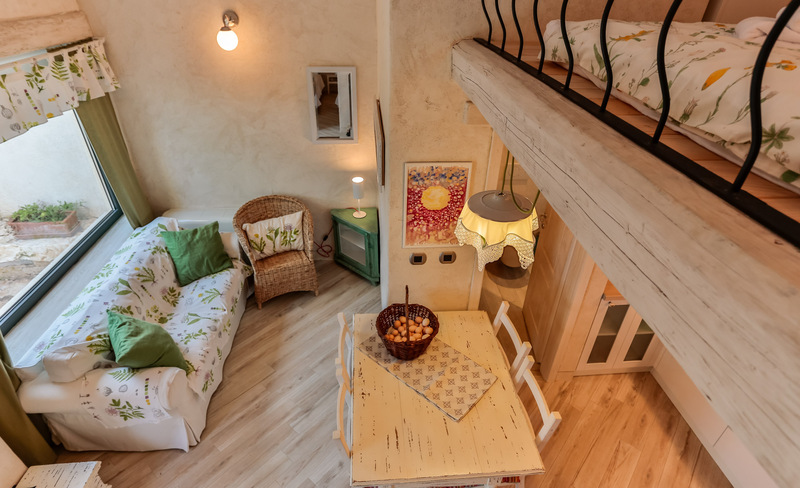 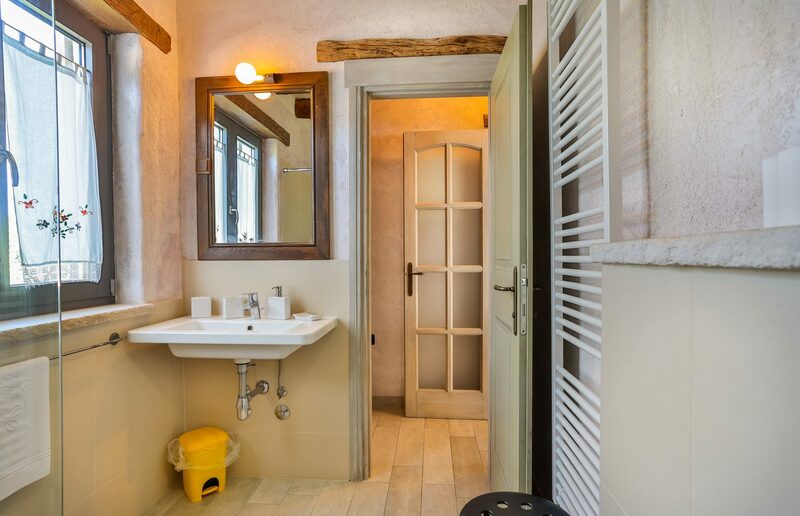 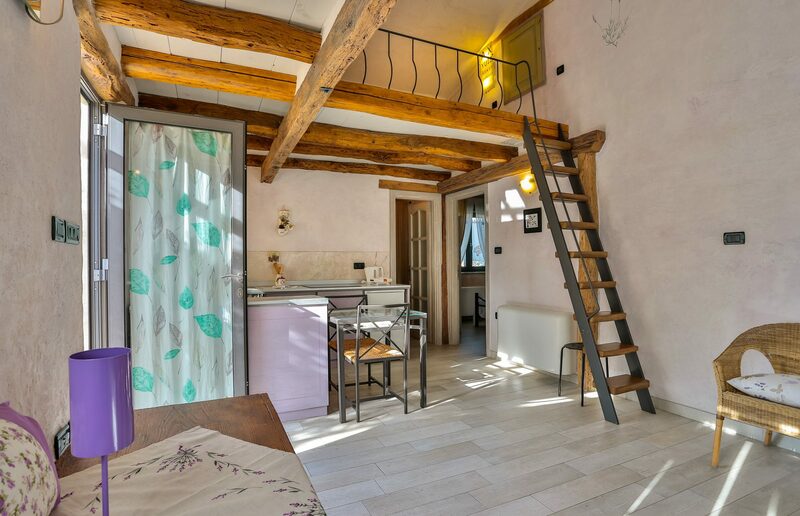 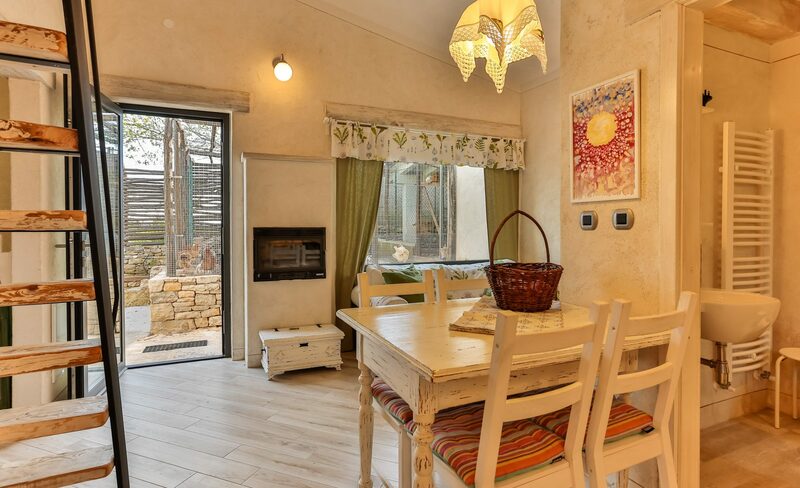 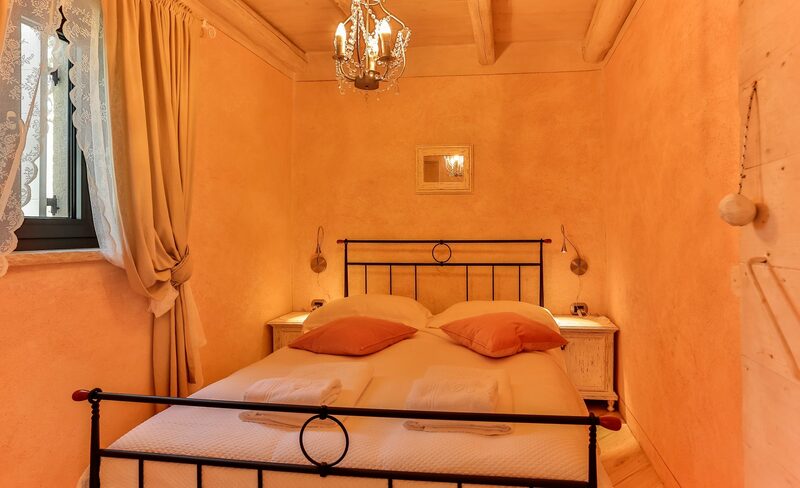 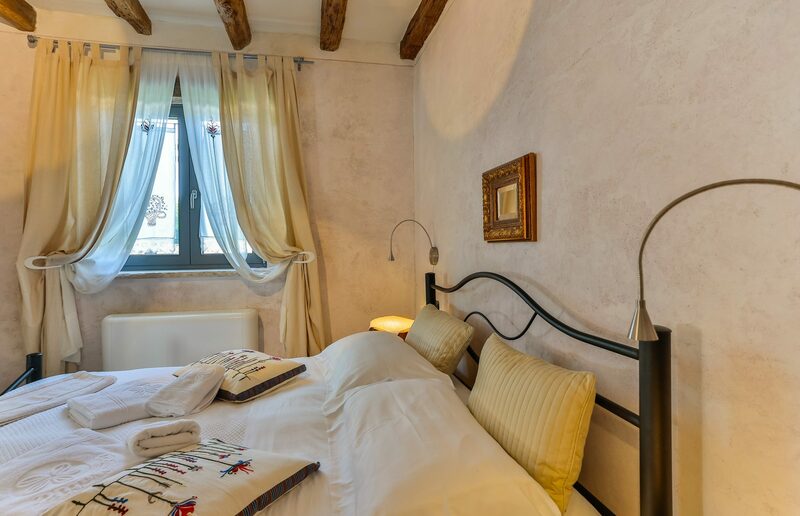 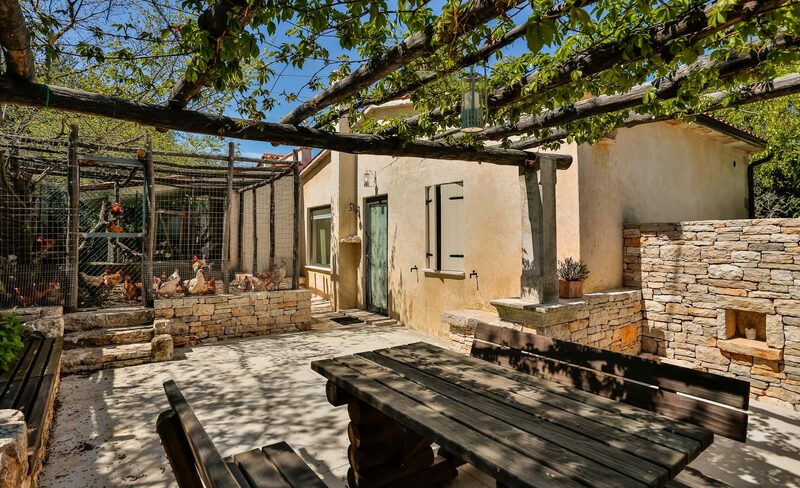 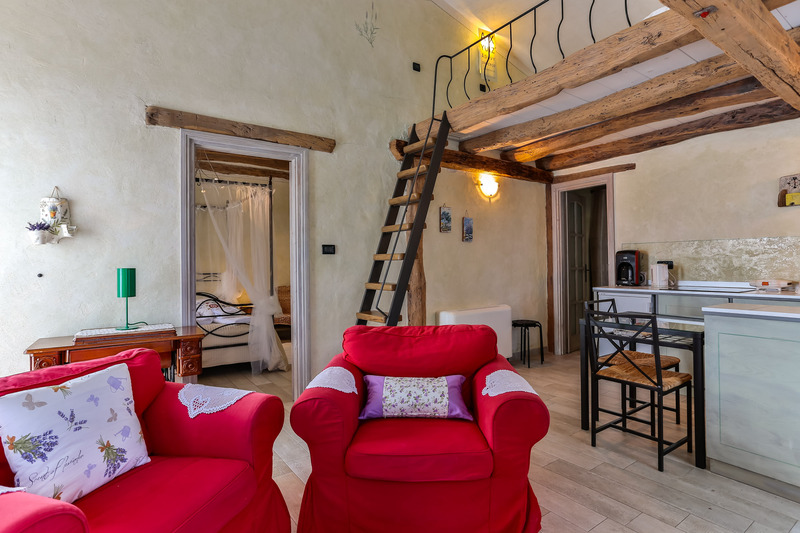 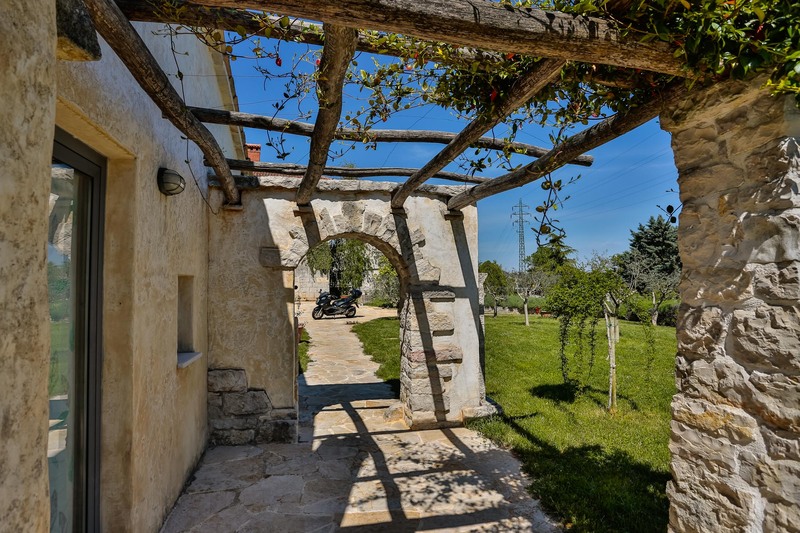 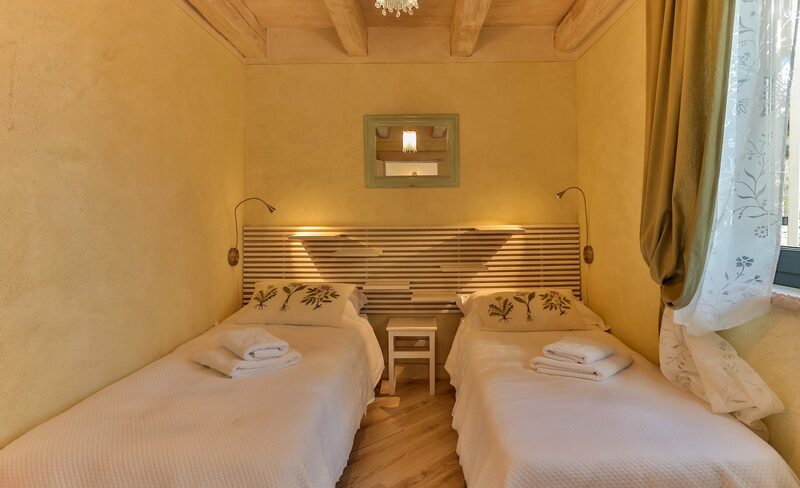 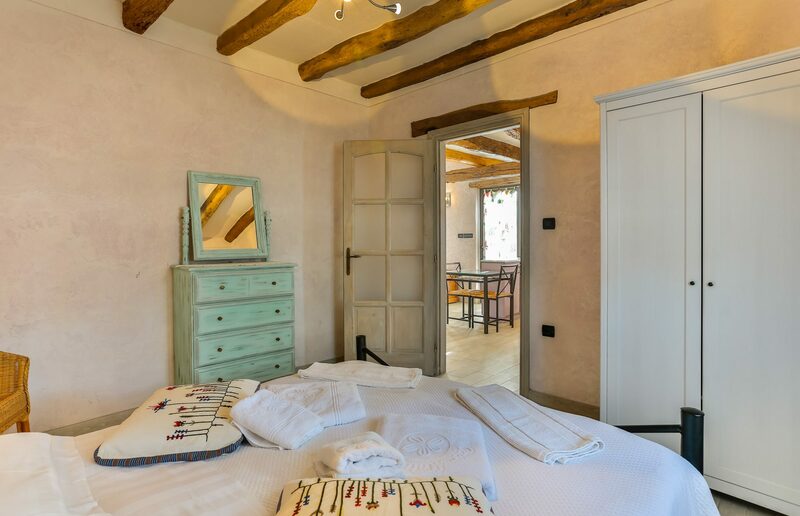 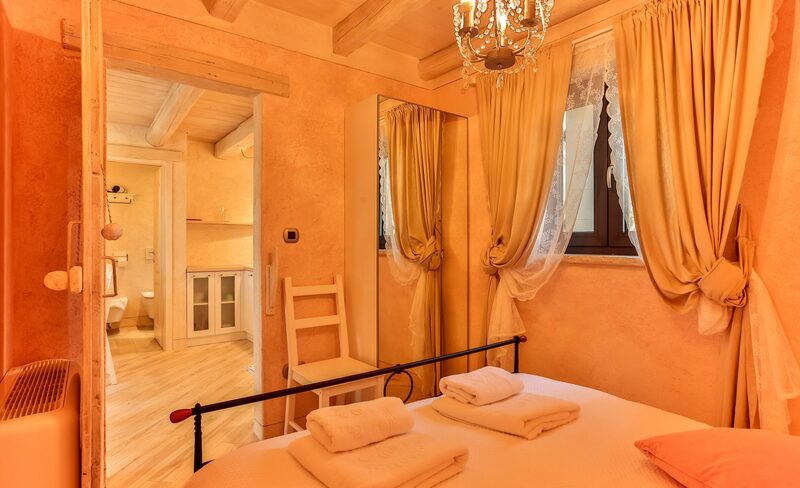 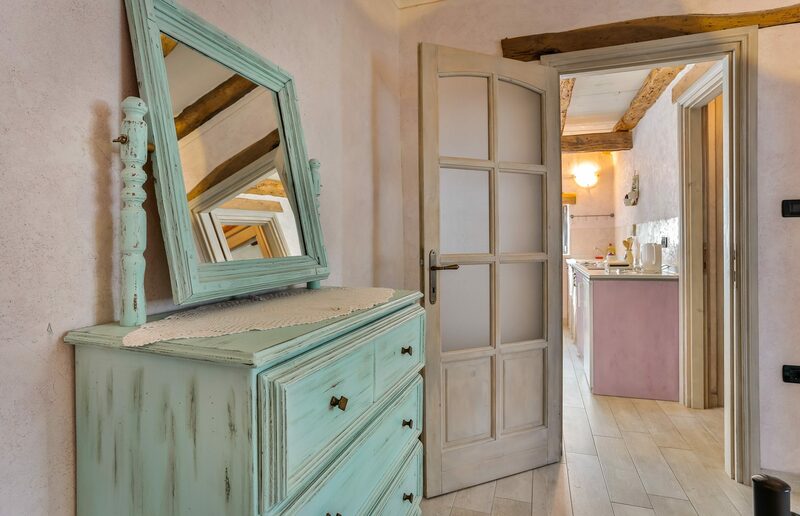 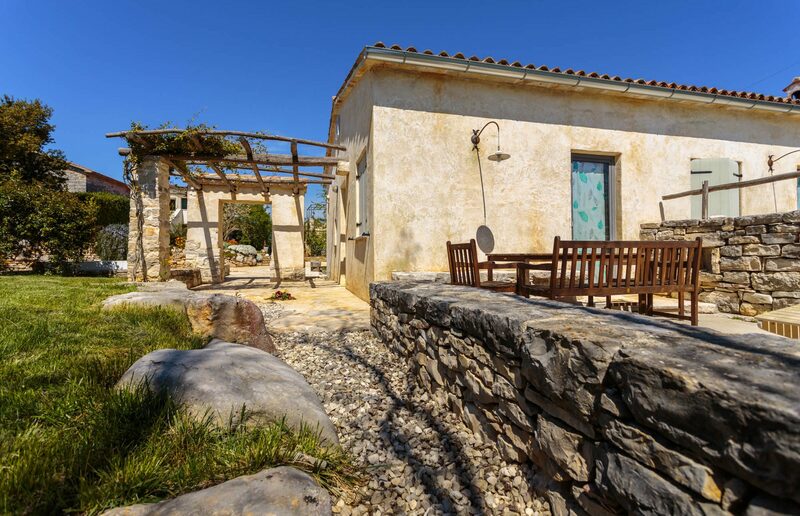 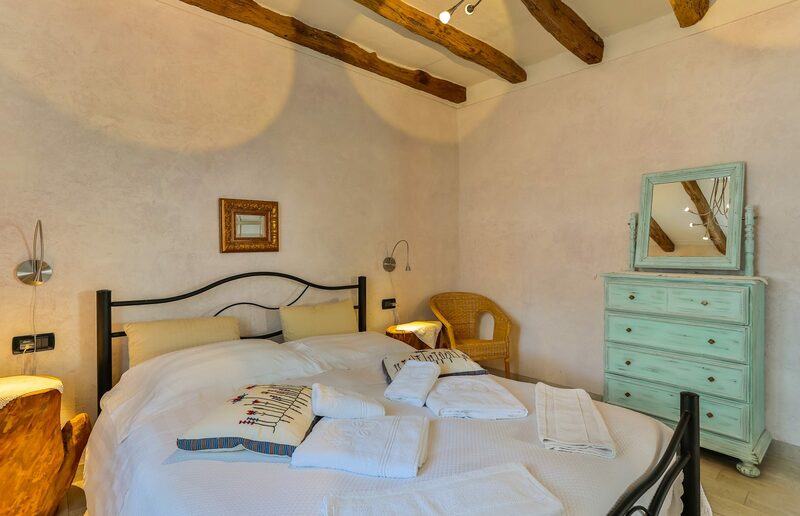 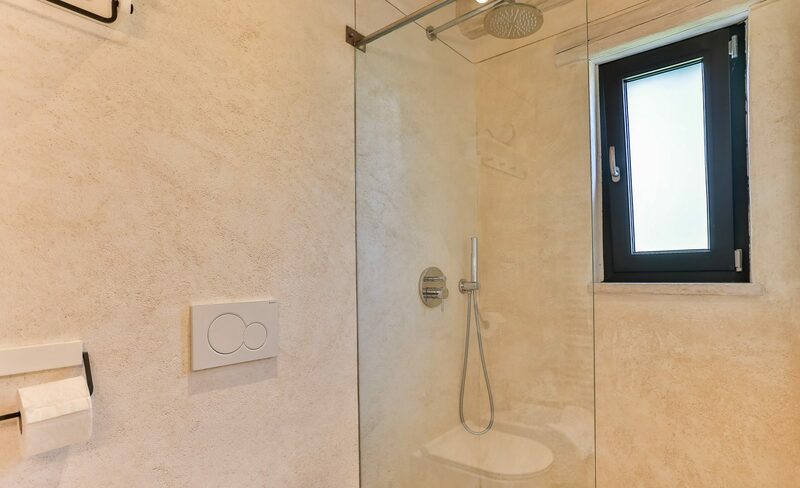 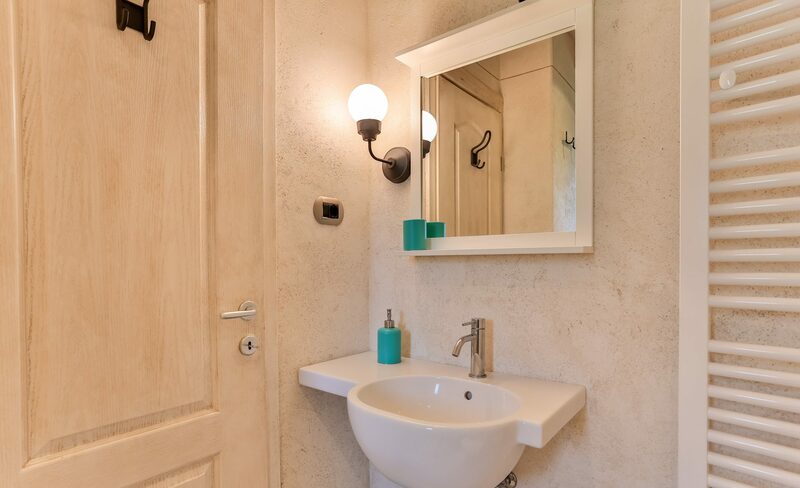 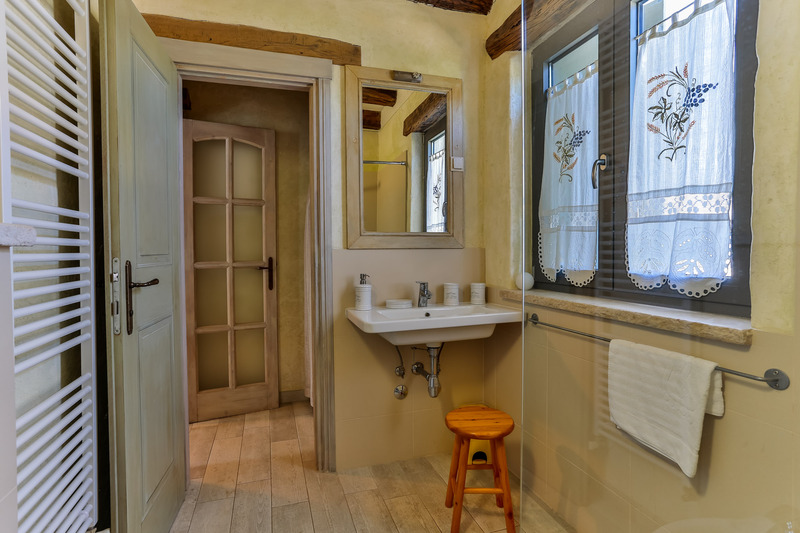 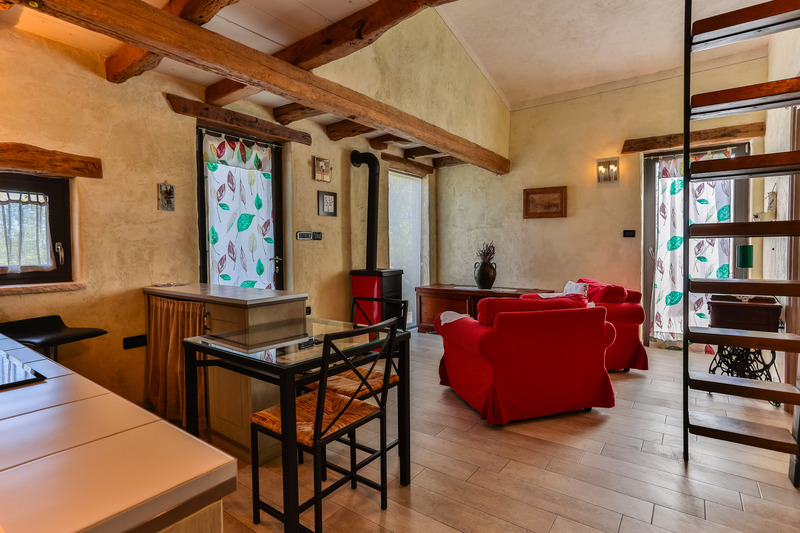 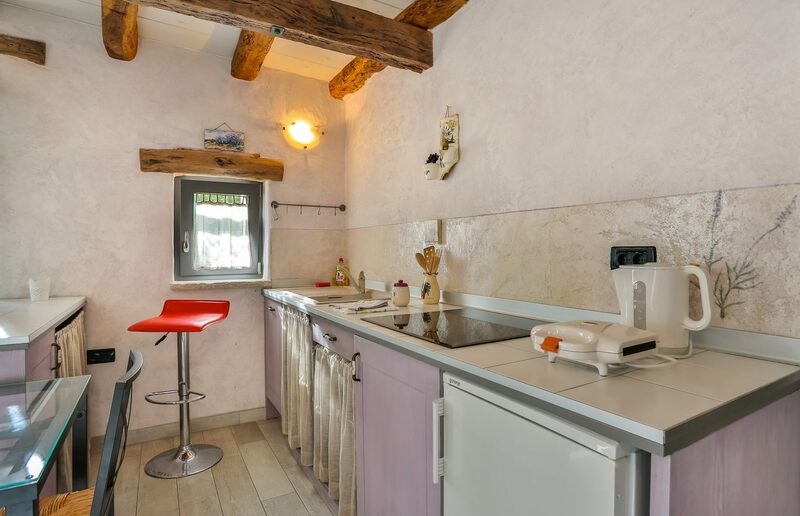 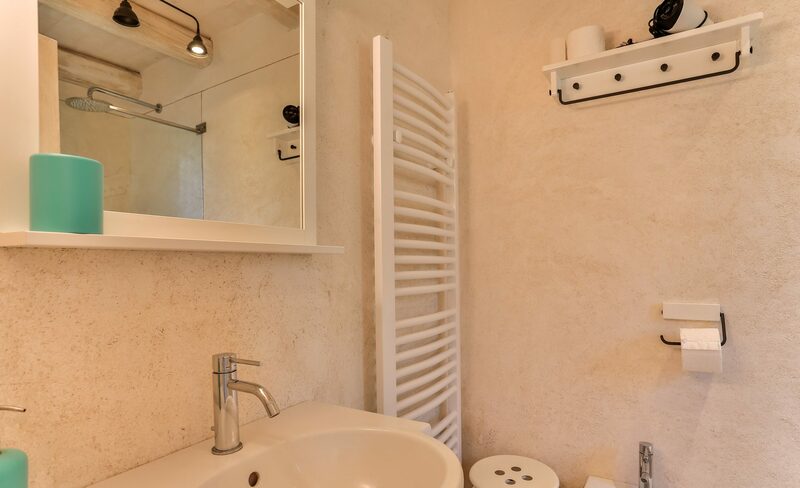 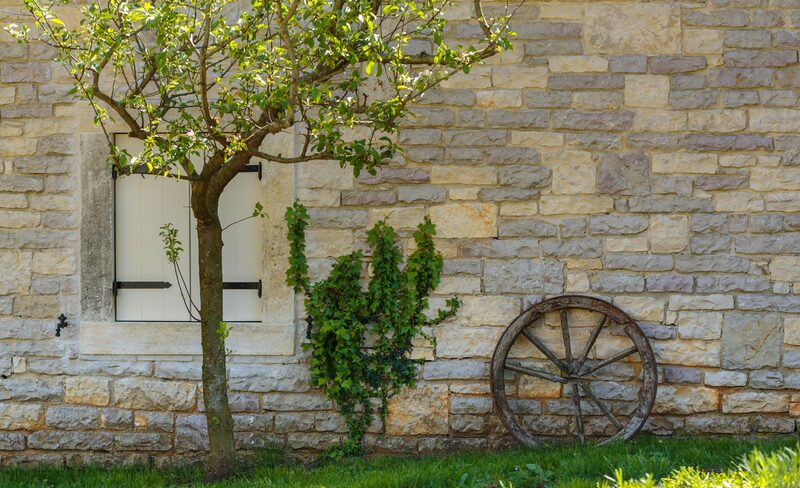 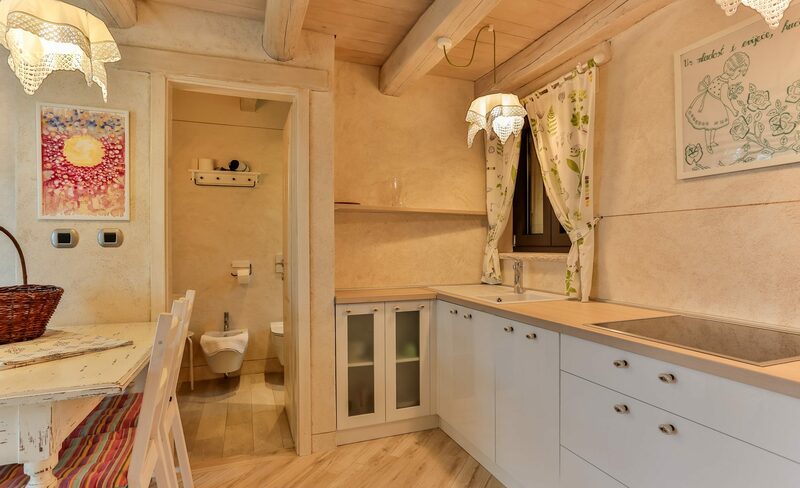 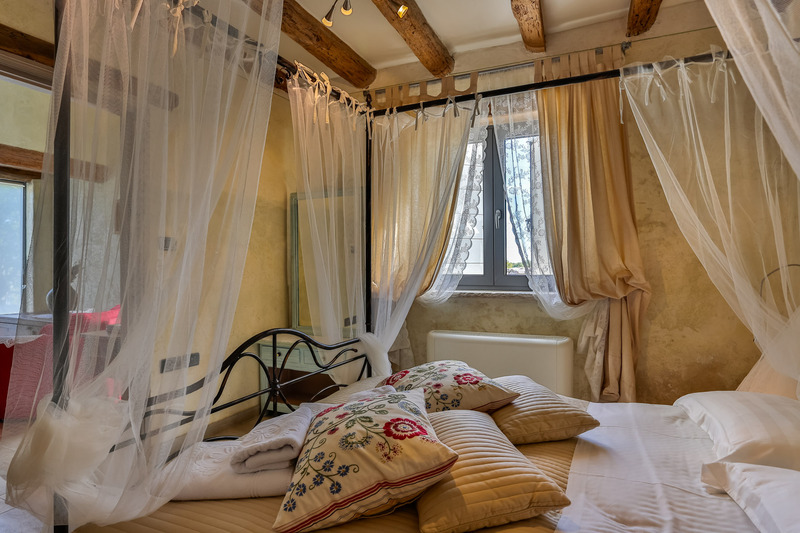 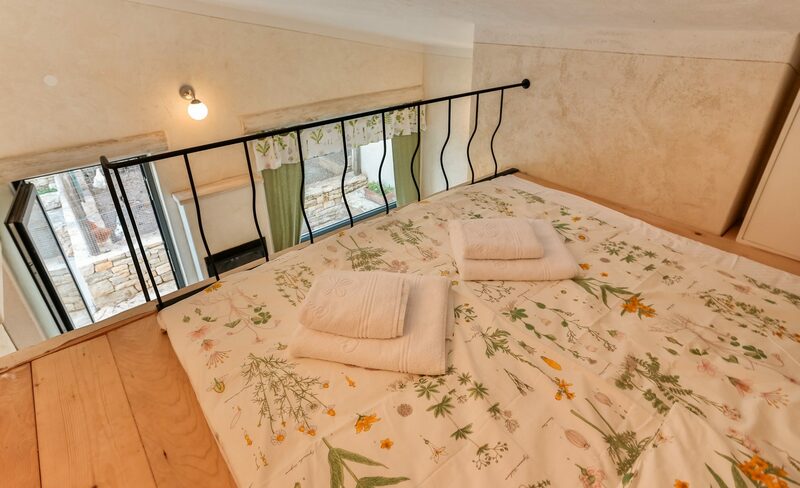 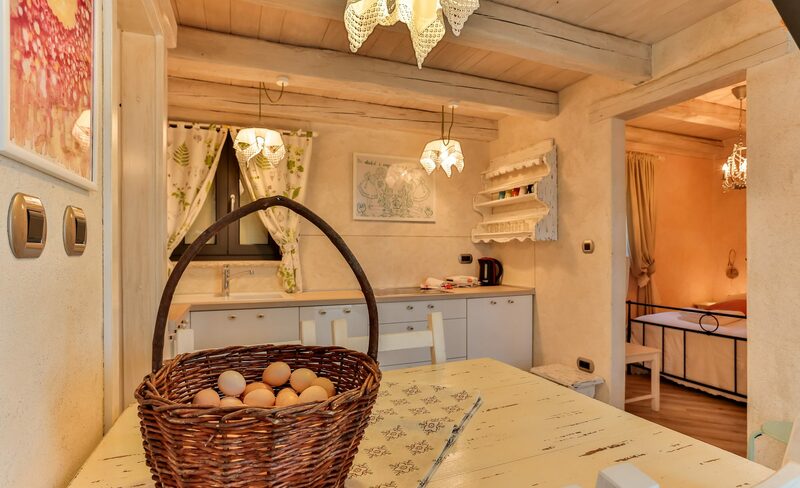 The two Lavanda & one Pergola Apartments have been recently restored in the typical Istrian style, respecting the original structure and features of the building. 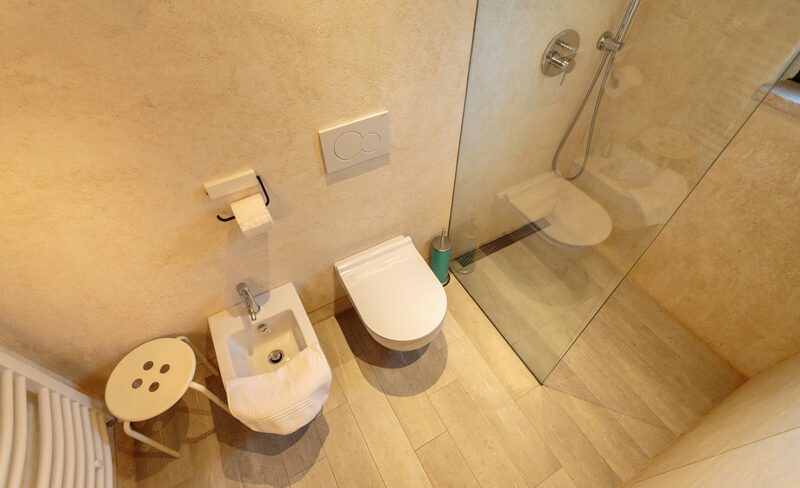 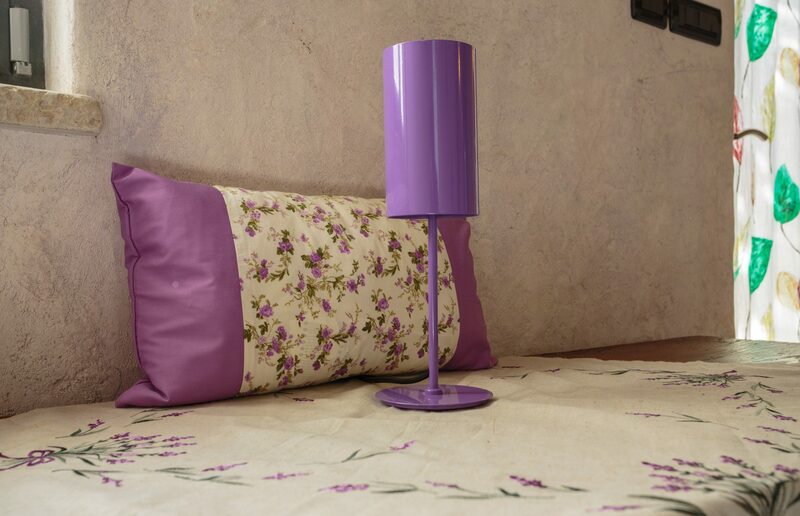 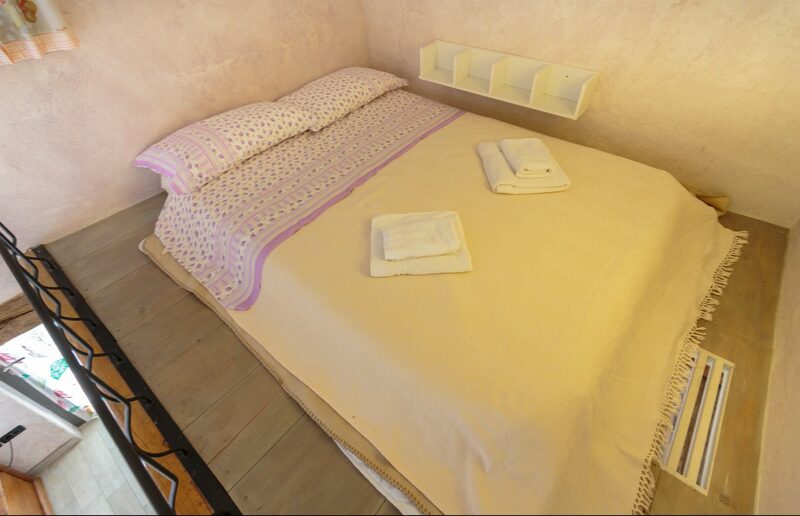 The holiday apartments are well furnished with modern amenities to make all the rooms cozy and refined. 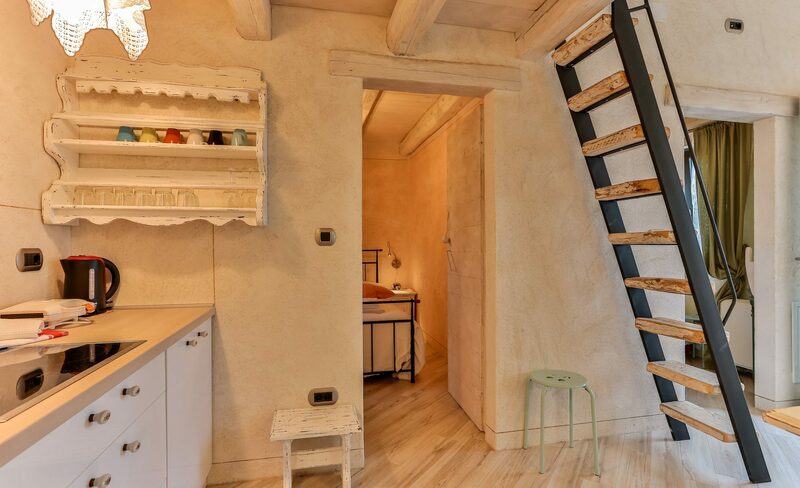 Each apartment has its own color tone. 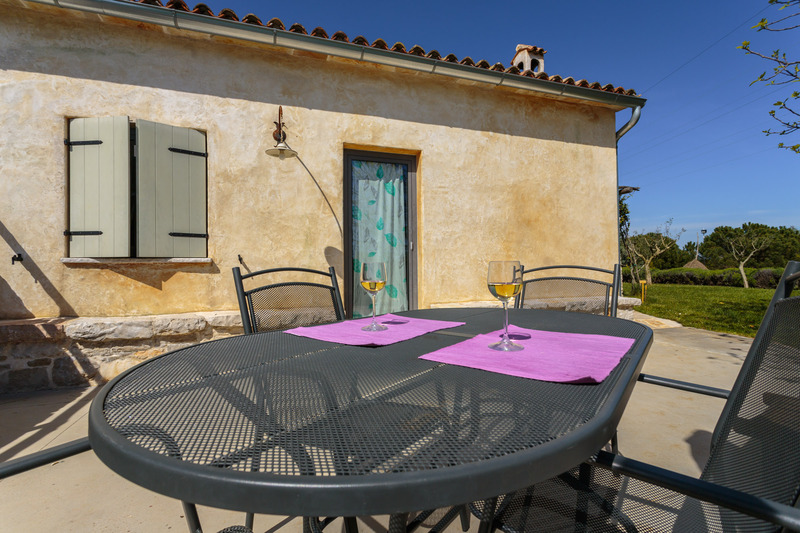 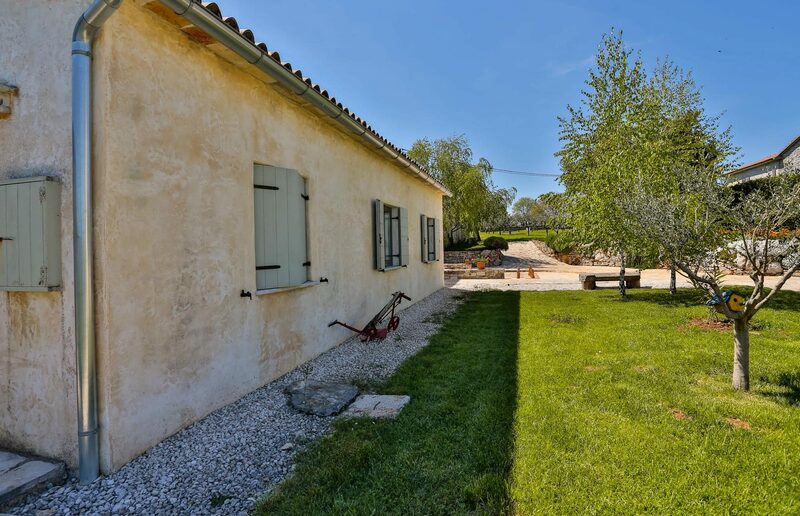 A private garden terrace is equipped with sunbathing beds. 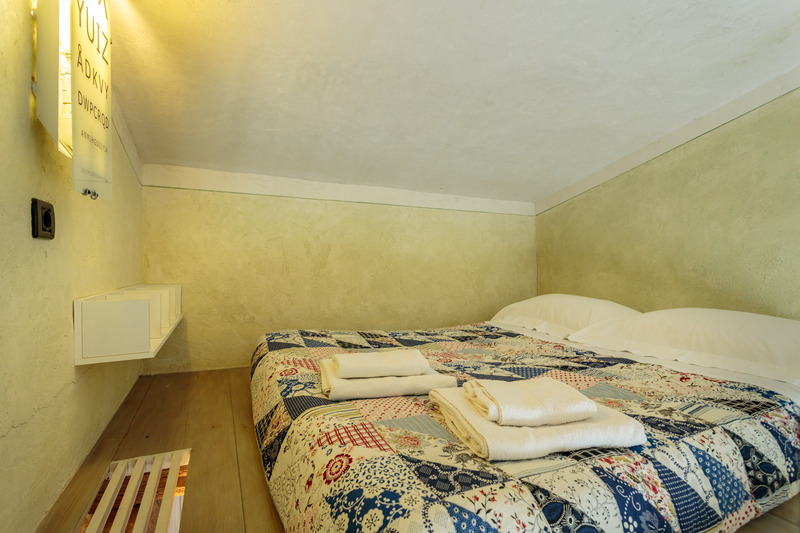 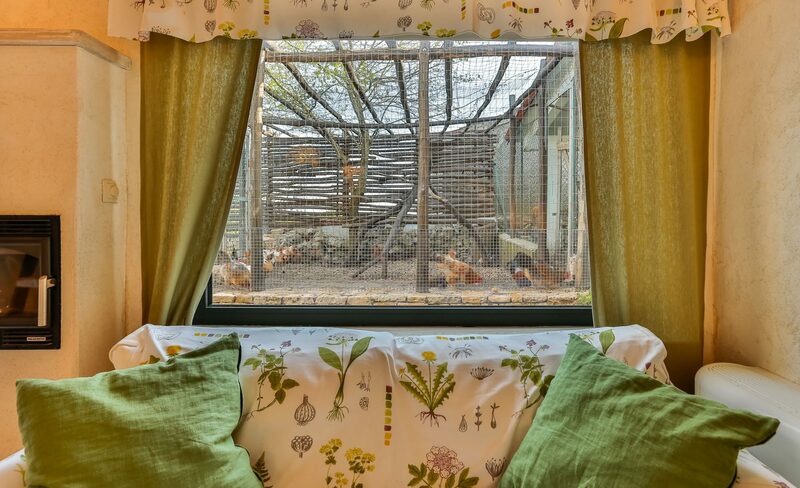 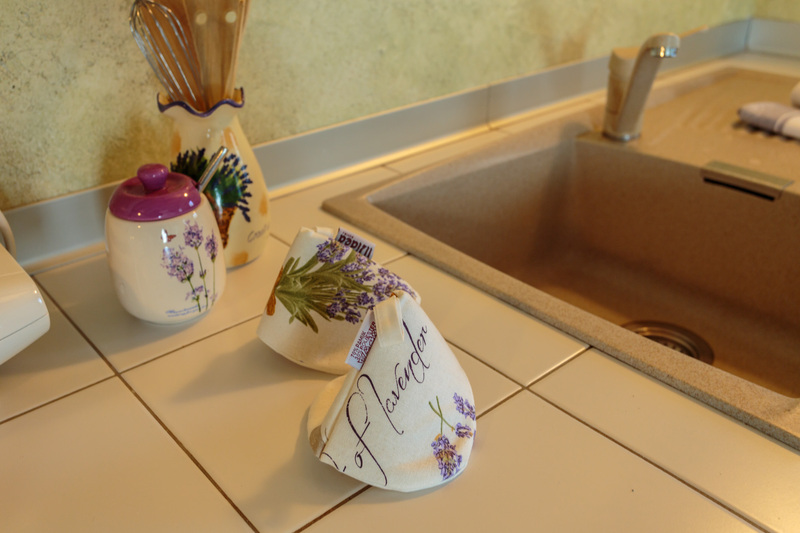 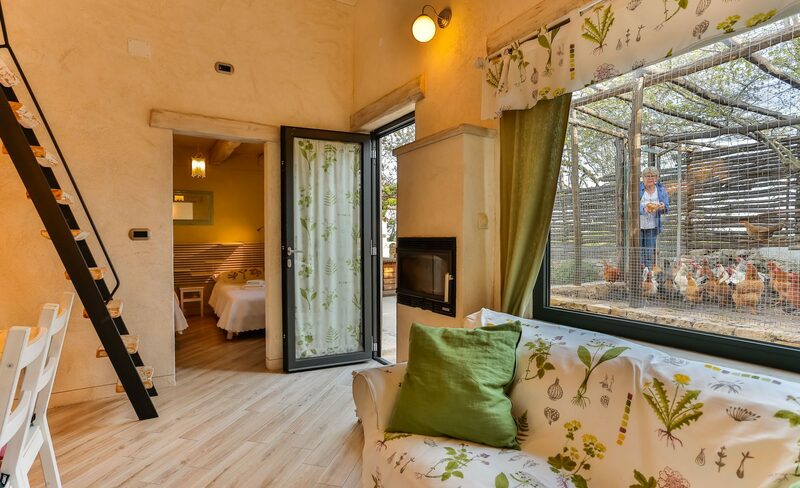 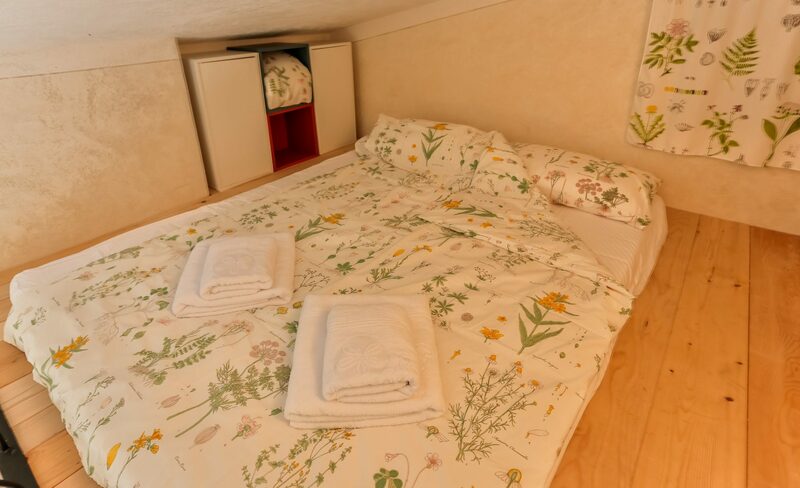 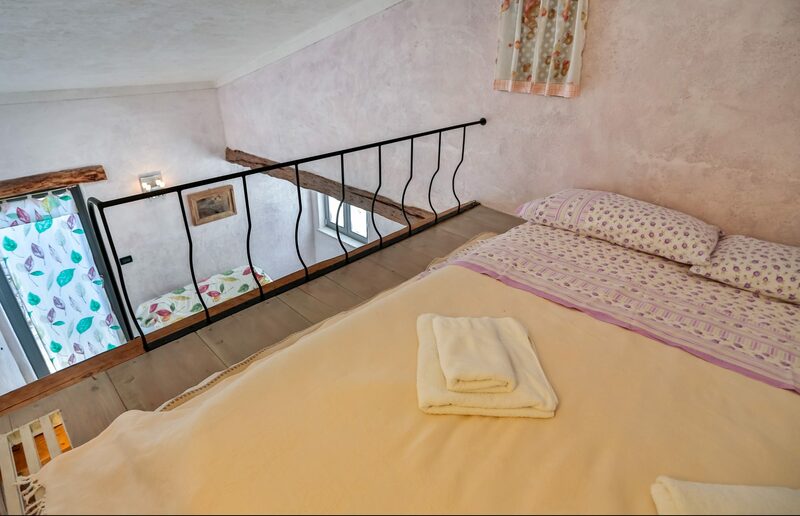 *The Studio apartments are on the second floor of the main house. 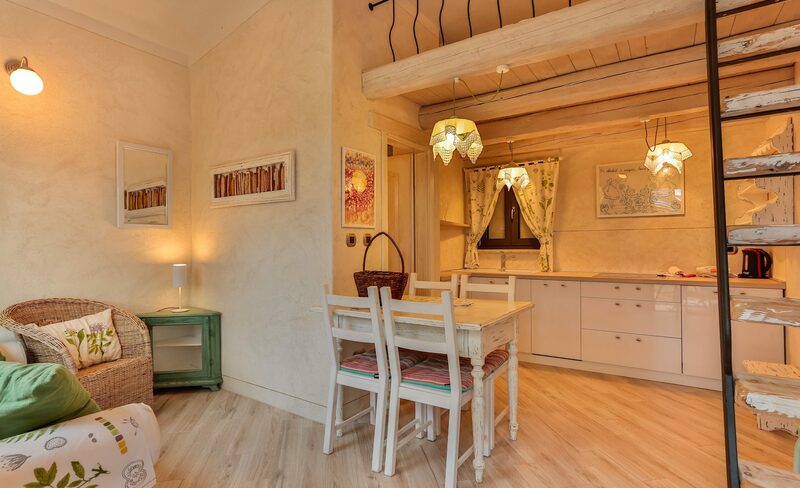 The apartments are cozy and bright.